If you’re thinking about a cosmetic dental enhancement, you’re not alone. Every year, millions of dental patients across the country seek out some kind of enhancement. Some of them may be a close friend or a family member. If you’ve been considering a cosmetic dental procedure, a free dental consultation with Dr. Sara and her friendly staff is the first step in deciding which procedure is best for you. We can help you decide what you want from your new image. With our cosmetic procedure you can achieve your new found confidence and smile. 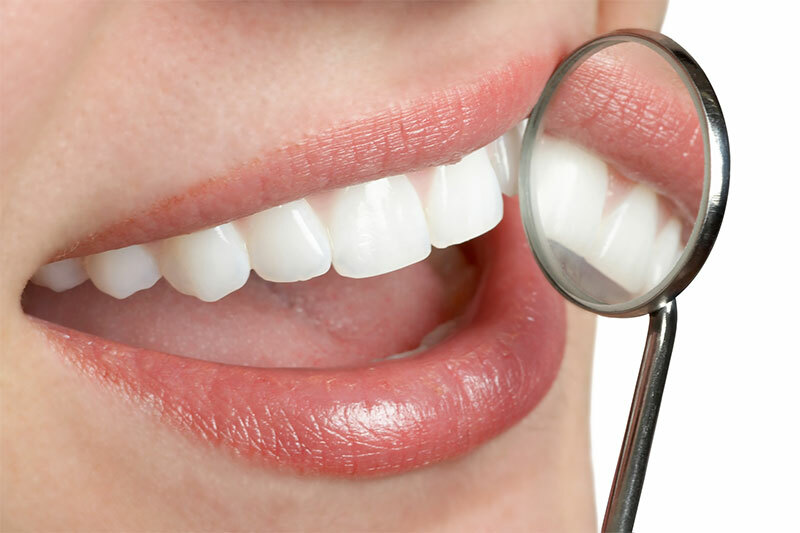 If the appearance of your teeth is keeping you from looking and feeling your best, consider cosmetic dentistry. 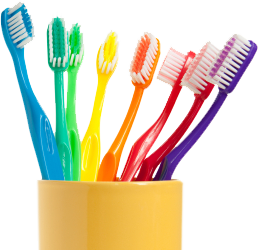 In most cases, a patient can enjoy a fresh new smile in only a few dental visits. As an experienced cosmetic dentist, Dr. Naderi has transformed smiles and lives for our many San Diego area patients. Your smile makeover begins with a simple smile consultation. During your appointment, Dr. Naderi will discuss your preferences and your idea for the perfect smile. She’ll also spend time reviewing your dental history and records, then examine your teeth, gums, and occlusion. Once Dr. Naderi has all the information she needs, she’ll sit down with you to talk about your options. Some patients need only minor cosmetic bonding, contouring, or teeth whitening, while others may benefit from Invisalign™ (clear braces) porcelain veneers, or a more comprehensive smile makeover that involves esthetic restorations.